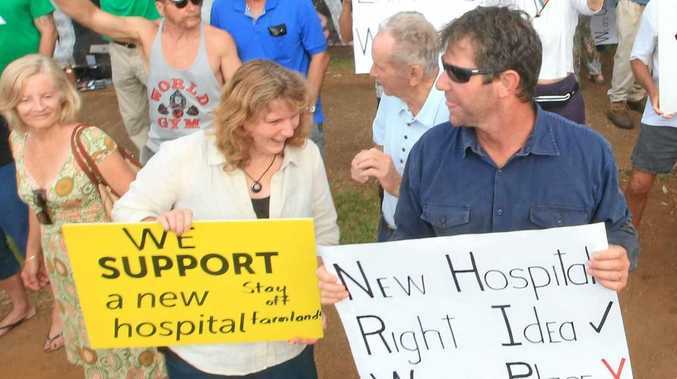 TWEED Shire Mayor Katie Milne has backflipped on a controversial decision to blacklist local businesses involved in the construction of the Tweed Valley Hospital. During a protest yesterday, Cr Milne told both protesters and the Tweed Daily News she would back a motion at an extraordinary council meeting to boycott the businesses, which began early works on the site yesterday. Relocate leader Hayley Paddon later retracted calls for the boycott. In a statement released by Cr Milne, she said since Team Relocate had retracted their comments she would no longer be calling for the boycott. "The Relocate organisers yesterday withdrew their request for support from Council for a boycott and blockade yesterday, so a debate on this at Council will not proceed at this stage," she said. Cr Milne also called for a parliamentary inquiry into the site selection process and images of an expanded hospital in Tweed Heads. "I have put a motion to the next Council meeting calling for a parliamentary inquiry into this whole process. Sadly, it can be the case that some decisions just don't make sense and in such cases it is sensible for these decisions to be questioned," she said. "I am also calling for the release any diagrams of the footprint of the expanded Tweed Heads option into the civic precinct. "I commend the actions of protestors yesterday. In any democracy it is vital the community holds the Government to account. 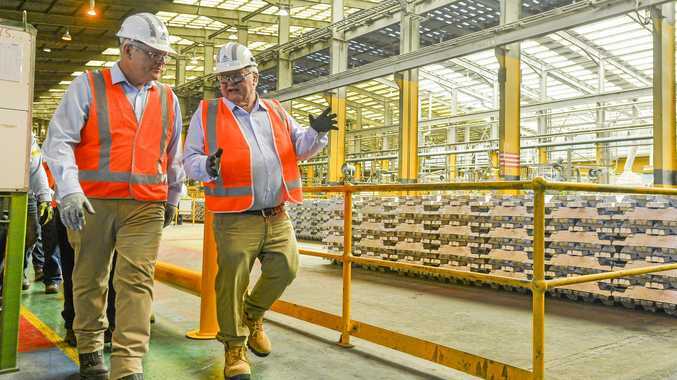 Inquiries, protests, boycotts and blockades are a necessary part of the communities' ability to make governments accountable"
Earlier today, Tweed MP Geoff Provest called for Cr Milne to resign following the call for a boycott.